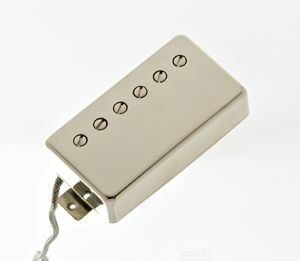 Check out the new addition to our selection of humbucker pickups. We have added several new options for those of you who want to add a little more “bling.” These are the same full sized Lollar humbucker pickups, built with an open top surround, plus the addition of a top inset of pickguard material. They are available in all of our six-string humbucker models: our standard Imperial, our Low Wind, our High Wind, and our F-spaced humbucker pickups. If you “just gotta have it” they are available on our web site. 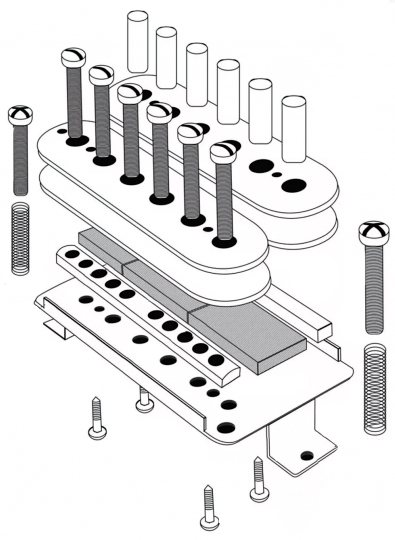 You’ll find them on the Lollar Humbucker Pickups page. 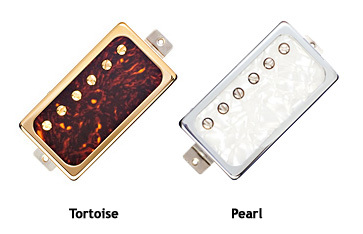 Simply click on the style of humbucker you are interested in, then scroll down to the photos of pickup cover options.